This year sees my 1st year in my new Scouting Role as Group Scout Leader. Every Christmas we like to support a Charity and help other less fortunate than ourselves. This year I asked the leaders in my Scout Group what charities they would like to support this year. With an unanimous vote, my Scout Group would once again be supporting our local Food Bank. 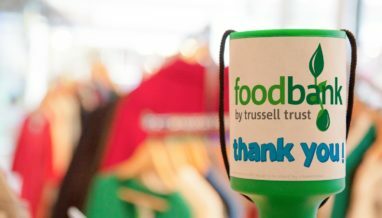 The number of people using food banks in the UK has risen by seven per cent in the last year, according to new data from the country’s biggest provider, offering a stark indication that food poverty is continuing to rise across the country. 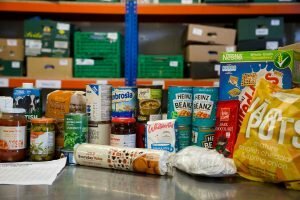 According to recent data, local charities have provided 1,182,954 three-day emergency food supplies to people in crisis between April 2016 and March 2017, compared with 1,109,309 the previous year, a report by the charity has revealed. Of these, 436,000 went to children. I spent some time researching what food donations our local food Bank would like at this time of the year. “A traditional Roast dinner” was what we would be collecting for this time around. An email was sent out to the group Scout Leaders explaining what food donations we would be asking the young people to donate to. Tins of vegetables, tinned fruit, custard powder, gravy granules, long life milk and table condiments. 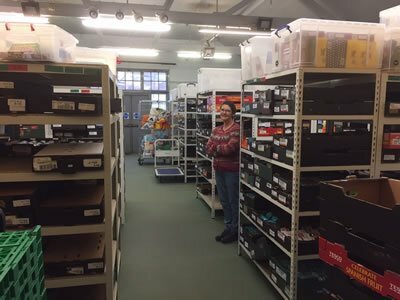 I placed a box in the Scout Hall Kitchen for the food donations. To be honest with you, I was expecting that many food donations, I expected a few tins of soup and the odd tin of baked beans. 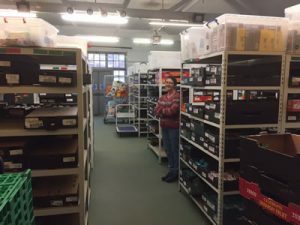 The food donations would run for 4 weeks and I asked each week that the young people would commit to bring each 1 item each week. 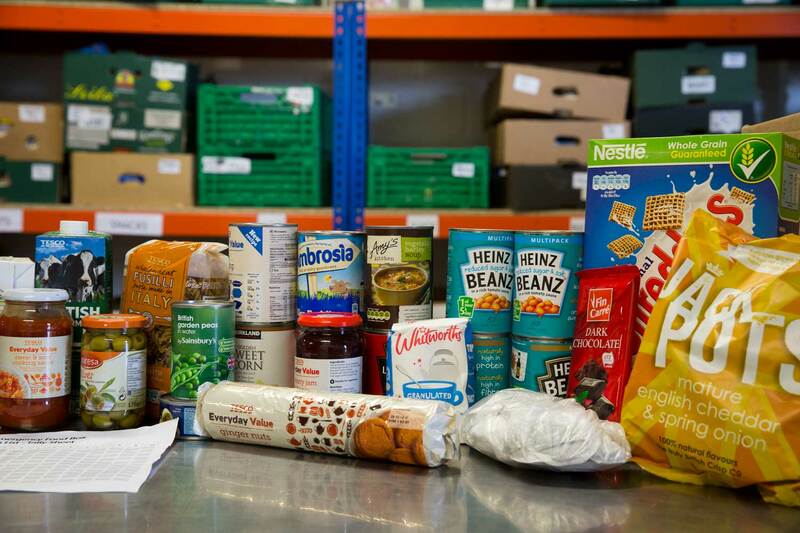 So next time you go food shopping in your local supermarket, maybe you could buy an extra few tins of food and pop them into the food Bank donation basket.